One-way ticket prices on dozens of domestic flights during the winter are as low as $49 between the shortest routes, and go up to $129 on longer flights. The sale runs from Oct. 2 through Oct. 4. 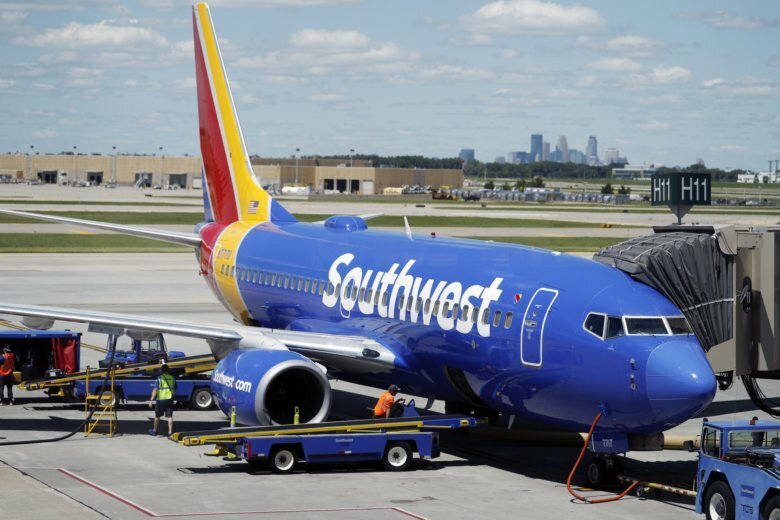 WASHINGTON — From now through Oct. 4, Southwest Airlines is offering customers low fares for domestic winter travel, and booking round-trip tickets can add up to less than $100. One-way ticket prices on dozens of domestic flights are as low as $49 between the shortest routes, and go up to $129 on longer flights. Plan domestic travel from Nov. 28 through Dec. 19 and from Jan. 3 through Feb. 13. But don’t plan on catching flights on Fridays and Sundays. Before you book, check out the fine print. We’re unlocking millions of low fares for your winter travel!